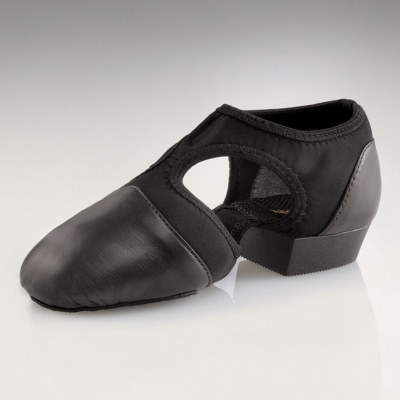 The Capezio Adult Pedini Femme Lyrical Shoes are available in sizes 4-10. Size 12.5 also available while supplies last. Begin with street shoe size.